Knowing that your property is well looked after at all times – with the extensive facility management division of the Wiebe Group. Be it summer or winter, day or night – we assume the facility management with various points of focus. Keeping the focus on the building – in line with its declared mission, the Wiebe Group sees itself as a responsible all-round building service provider for your property. We offer an extensive facility management service. As early as the planning phase, we integrate the first interfaces of the facility management, for instance the maintenance of building and technical systems, infrastructural services, such as cleaning or caretaker services, and commercial processing. All processes connected to the facility management are completed in compliance with the quality management system to achieve an optimum overall result for both the user and the client. Two new turnkey nurseries were erected in the town of Lehrte each with a useful space of approx. 500 sqm. The facility management has been contracted for 20 years. 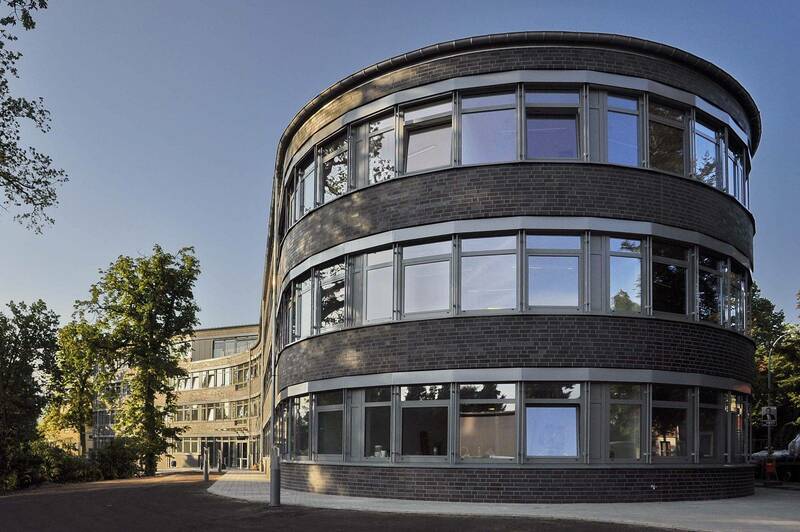 This PPP project involves the erection of an attractive administration building for the district of Heidekreis: the building’s facility management will be carried out by the Wiebe Group for 25 years. Buildings are more than just the actual construction process that goes into them; they need to be viewed as holistic projects that not only include the realisation of the building also its subsequent use and maintenance. 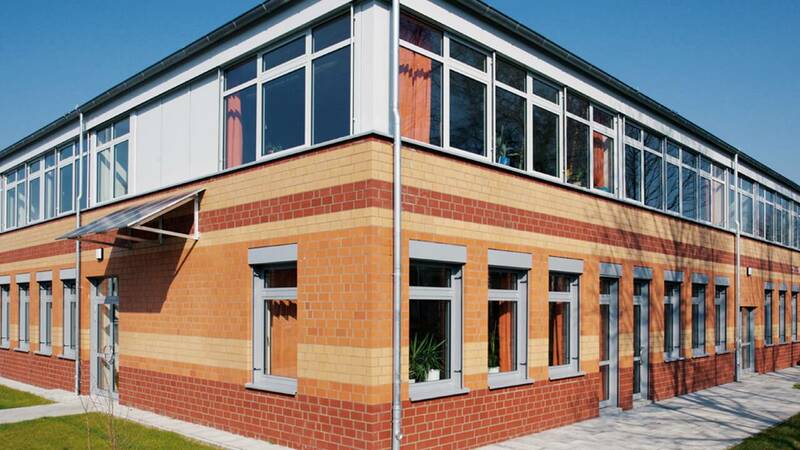 Our primary task in managing schools, sports halls, nurseries, administration buildings or commercial facilities lies in supplying a use-optimised structure that meets its purpose. The construction of this new school tool precisely one year and will be cleaned, maintained and serviced for 25 years. The Wiebe Group is responsible for keeping it in a flawless condition. 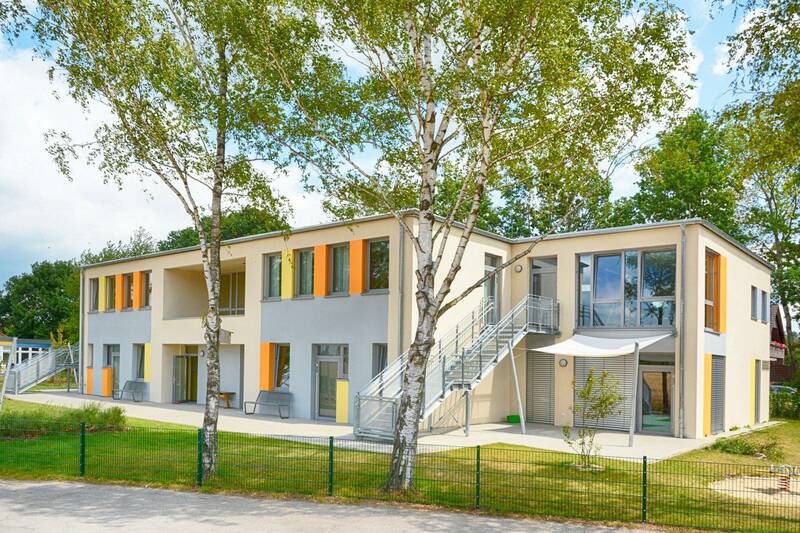 The new secondary modern school is a solid two-storey building with a useful space of 5,000 sqm. 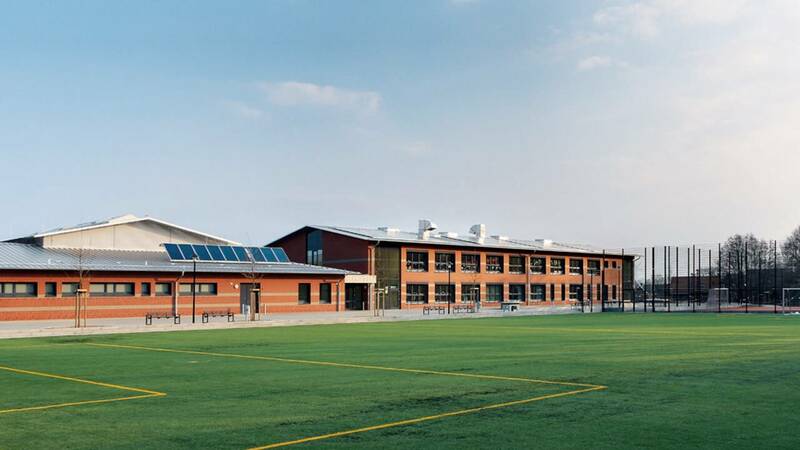 The secondary comprehensive school was extended by a further 2,000 sqm.